Gone are the days of relying solely on ‘good design’ to get noticed and referenced. In today’s fast-paced and technology-driven society, architects must take the bull by the horns and become proactive in making themselves known to the wider public but also understand their client base. A well-designed building’ won’t necessarily land itself on the front cover of the next glossy magazine – it has to be put there by you or someone in the practice dedicated to that particular task! Marketing and Advertising are two quite different activities. Marketing and deals with the implementation of a strategy to analyse and predict client requirements and preferences, and gauge the feasibility of promotional/advertising strategies. Marketing focuses on making the strategic link to a practice’s potential client base. It also includes the investigation and implementation of innovative ideas to help practices in the creation of their brand identity. 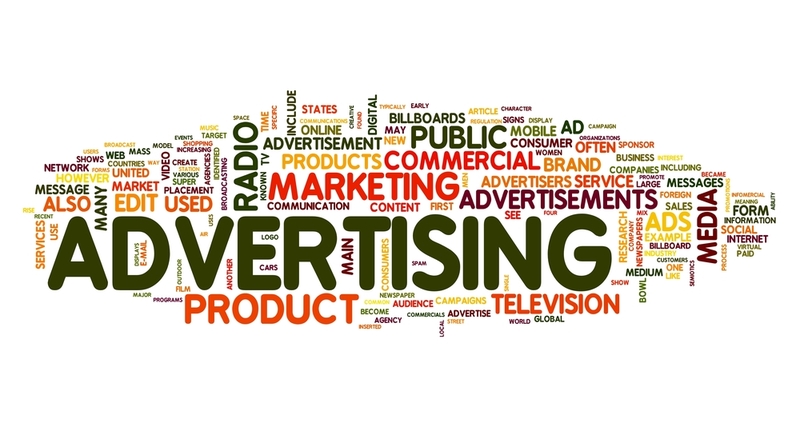 Advertising can be undertaken using a variety of means and is focused more on the specific promotional tools a practice may choose to use to gain additional work. In it’s simplest form it is a marketing tactic involving paying for space to promote a product or service. The goal is to The goal of advertising is to capture people/clients/consumers most likely to be willing to pay for a company’s products or services.